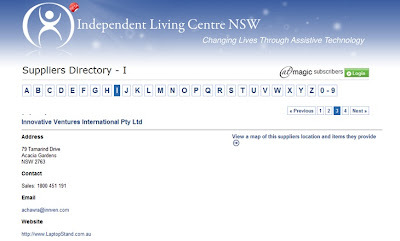 Independent Living Center NSW is a leading information, education and advisory center for Assistive Technology and the Built Environment. They are located in Parramatta, NSW Australia and are a not-for-profit, community based organization and Public Benevolent institution registered as a charity in New South Wales. The ILC NSW purpose is to inform people's choices of assistive technology by providing impartial advice and information. They are a part of a collective national network alongside 6 other Independent Living Centres - one in each state, and one in ACT. The ILCA's role is to advance a federal agenda on issues and needs at a national level. The ILCA also provides information and advice to government and policymakers and raises awareness of the role assistive technology plays in maintaining health and well being in the Australian community. We at Innovative Ventures (Trading at LaptopStand.com.au) are really happy and proud to be associated with such a wonderful organization and such a wonderful cause. We are listed as a supplier in their directory. 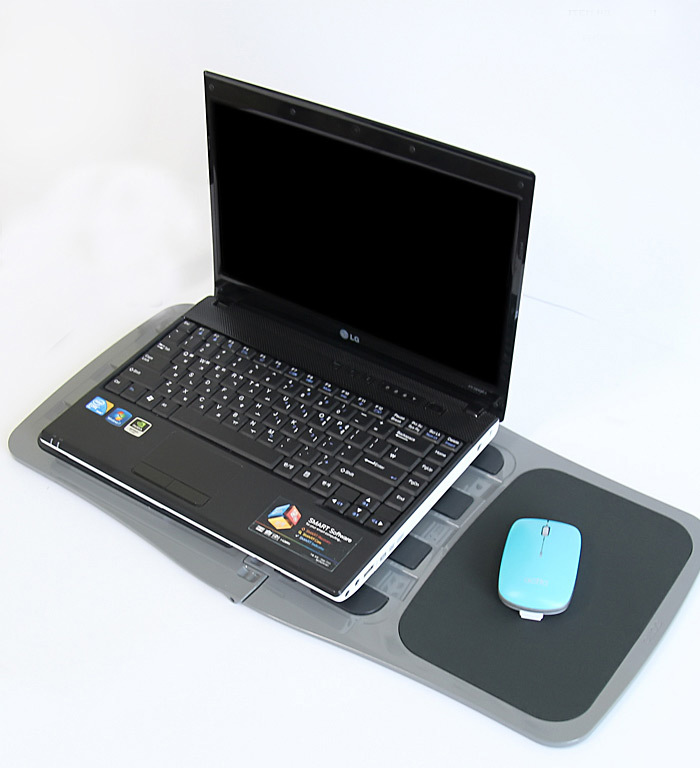 Many of our products, specially the "Laptop Stand " & "Laptop Table" are regularly ordered by patrons of ILC NSW. We at LaptopStand have often been asked if we have a physical outlet. This is primarily because some of our customers would like to get a feel for our products before they firm up their purchase decision. As ours is primarily an online store, for a while, we have been missing out on serving customers who like to shop the traditional way - through a proper bricks and mortar store. This trend however has been on the mend. Over the last few months, we've tried to make small but important incremental service improvements on our site to enhance the bricks and mortar experience for customers online. Earlier in the year, we introduced the now popular "Product Feedback & Rating" system - which allowed all our customers to publicly rate each of our products. This initiative was quickly followed by the launch of Laptop Stand Facebook Shop & the Laptop Stand Twitter site; which gave our customers an option to consult with their existing social network of friends, before they made a purchase decision. We've now gone a step further with the launch of our new "Personalized Live Chat Service". 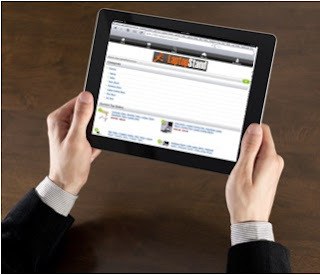 Accessible from nearly every page on our website, the light blue "Live Chat" feature at the bottom right hand corner of the page (in the footer section) allows our online site visitors to connect instantly with a knowledgeable Laptop Stand representative. Visitors can now ask questions about any of the products, its various uses, delivery, suitability ...almost anything .. instantly. The in-store personalized chat service is available at all times. If unfortunately we're not available the very moment you're on your site - don't worry - our Live Chat feature allows you to leave us a message. We will pounce on your message and get back to you as soon as possible. 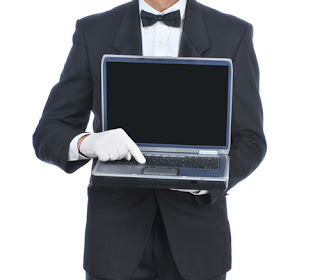 So what are you waiting for .. visit our site today and chat with one of our friendly staff. It's ok if you are just browsing or window shopping, you don't need to buy from us to use this service. We love our products and know them well - so talk to us as we're so keen and excited to talk to you.